This line of drinkware is a nice variation to our standard solid colored bistro mugs. 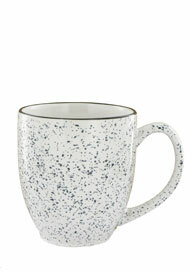 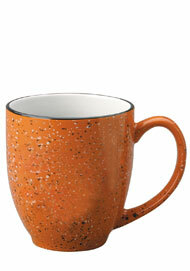 With its speckled body, these unique mugs stand out from the crowd and make great mugs. 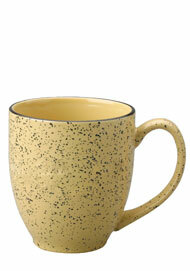 Our New Mexico Speckled Bistro Mugs are a more modern variation of the classic campfire tin coffee mugs, but is more modern and up-to-date. 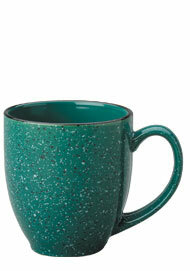 These mugs come in 10 great colors. 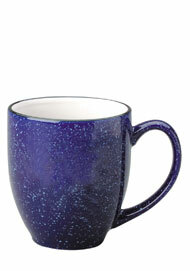 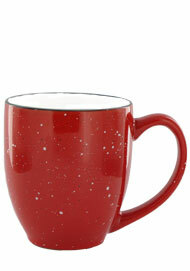 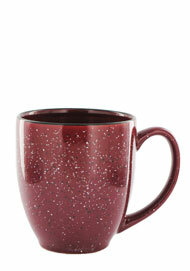 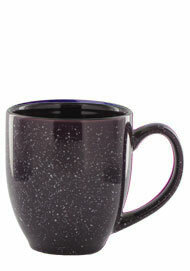 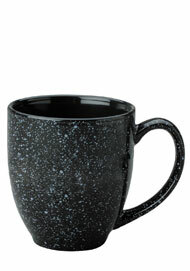 The speckled bistro mugs hold up to 15 oz of any liqud, whether its coffee, tea, hot chocolate, or even a cup of soup.